This autobiography details Christopher Parkening’s rise to fame—and everything it cost him to get there. But in spite of his enormous success, he discovered that without true meaning and purpose, all his worldly accomplishments were empty and unsatisfying. Then one day, everything changed. 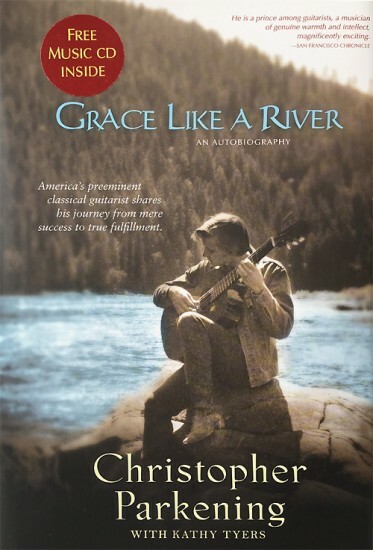 America’s preeminent classical guitarist shares his journey from mere success to true fulfillment. Includes a sampler CD with three musical selections.